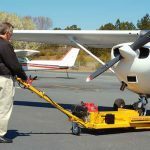 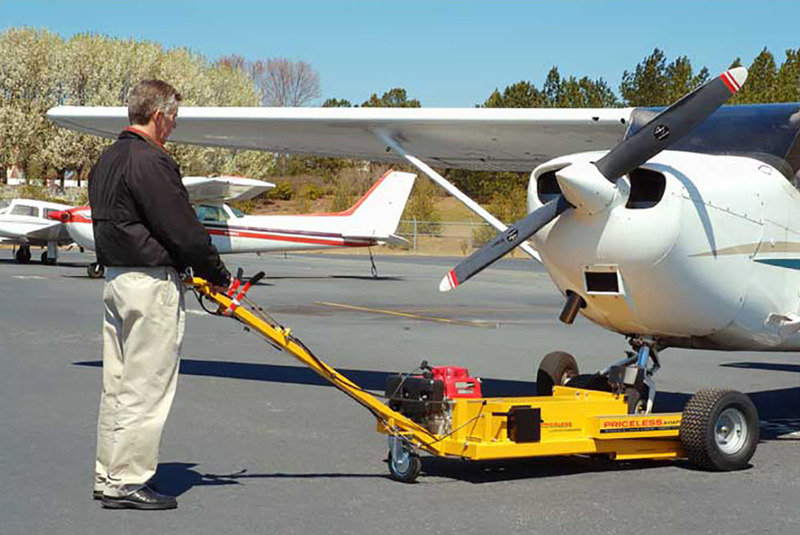 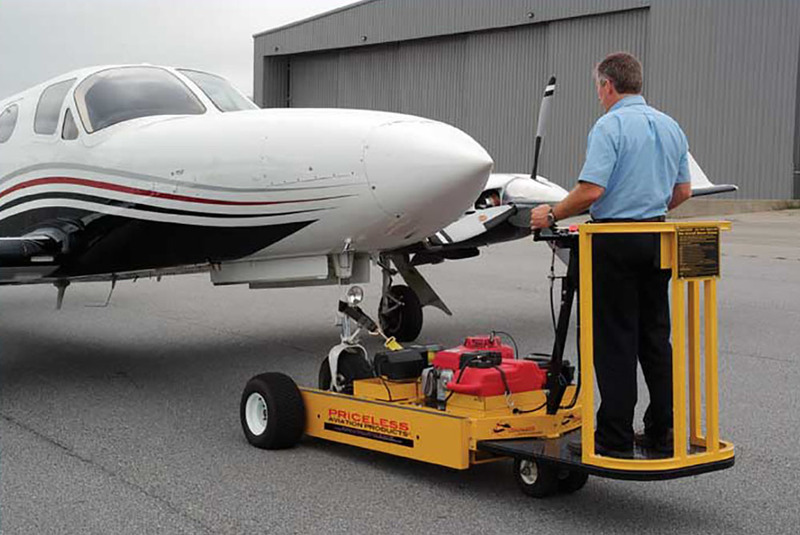 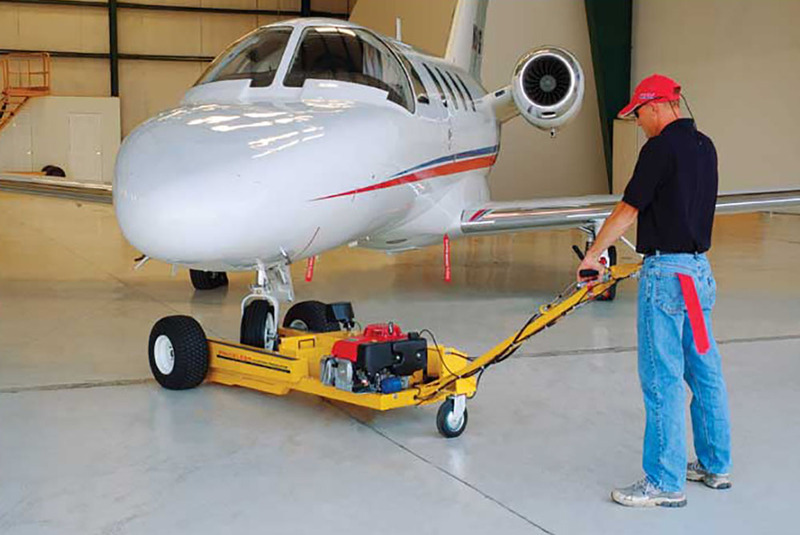 Priceless Aviation offer a great range of gas powered tugs and electric tugs, which have the capability to move aircraft between 4,500 lbs to 35,000 lbs. 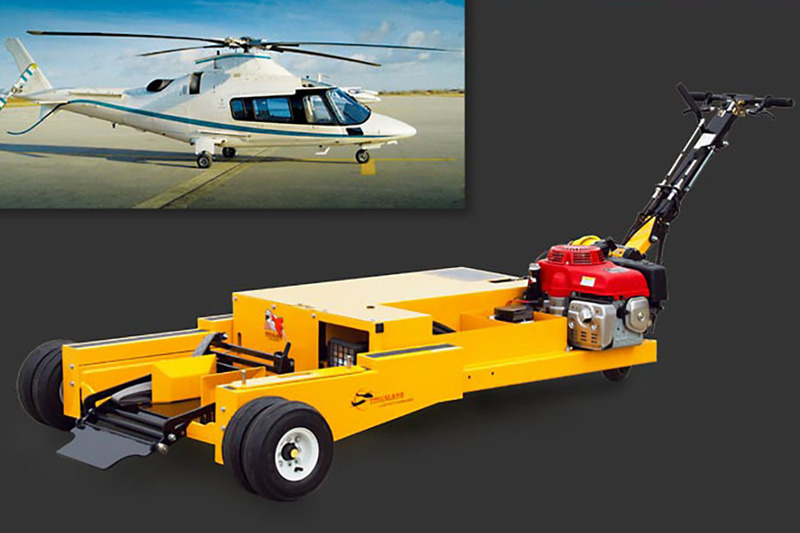 These incredibly versatible tugs are powered with engines ranging from 190cc to 725cc, whilst they also benefit from not requiring a specialized tow bar, which is another great benefit of the Priceless Tugs® range. 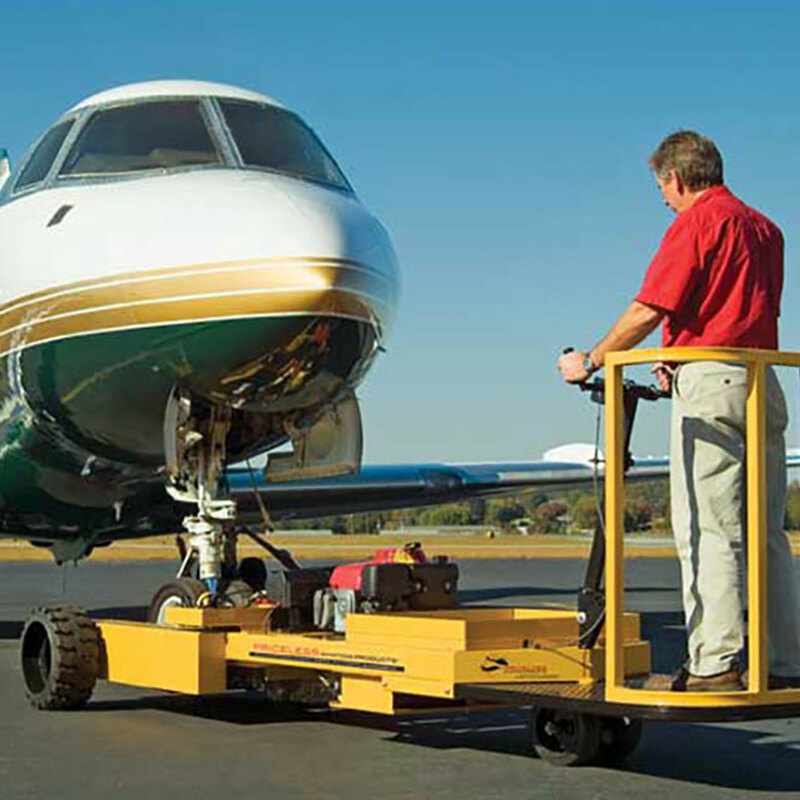 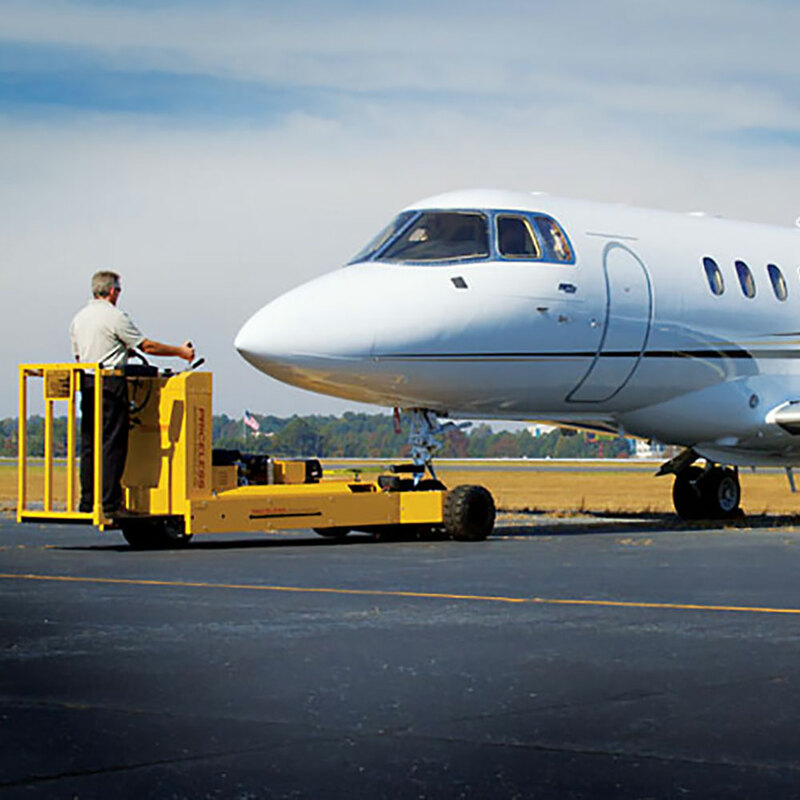 All of our tugs incorporate the very latest technology and are ideal for FBOs, Maintenance Shops, Corporate Aviation, or anyone needing to move aircraft. 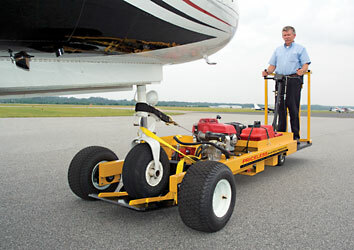 Please contact us if you require a quote for our gas powered tugs and we will be happy to help. 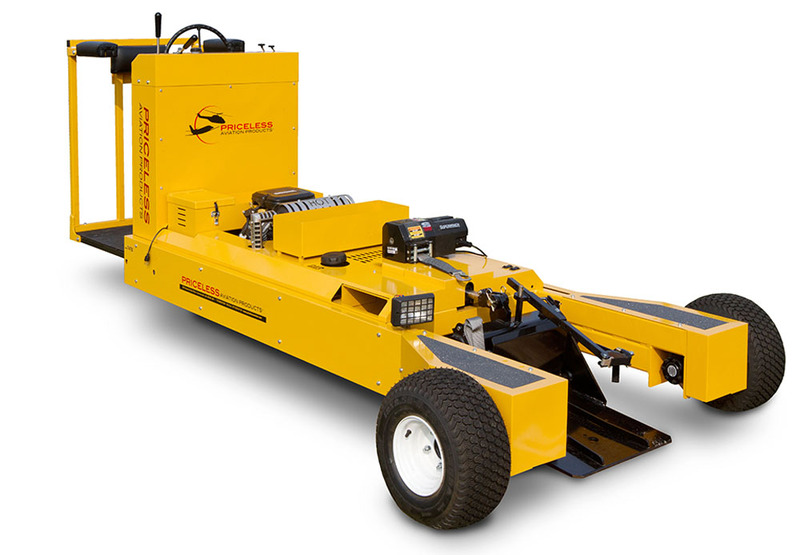 Also, if you have any questions regarding our range then please contact our friendly team today. 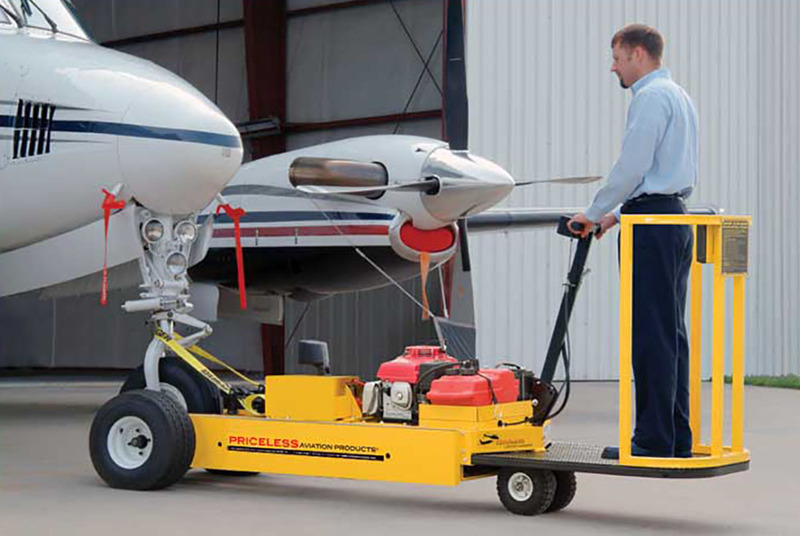 Also, please note that all of our units include mechanical and electrical tug component warranties. 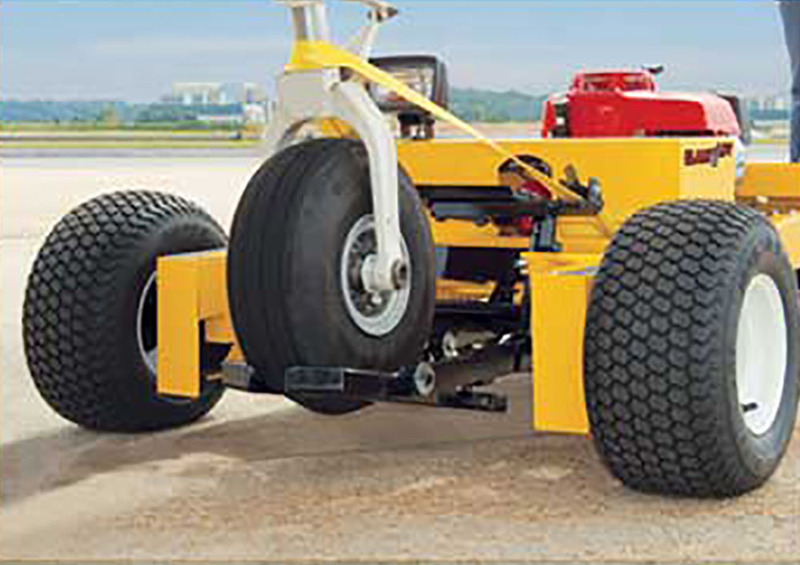 Take a look at our full range of gas powered tugs below, including the popular 707, 709, 719 and 747C and 757 tugs. 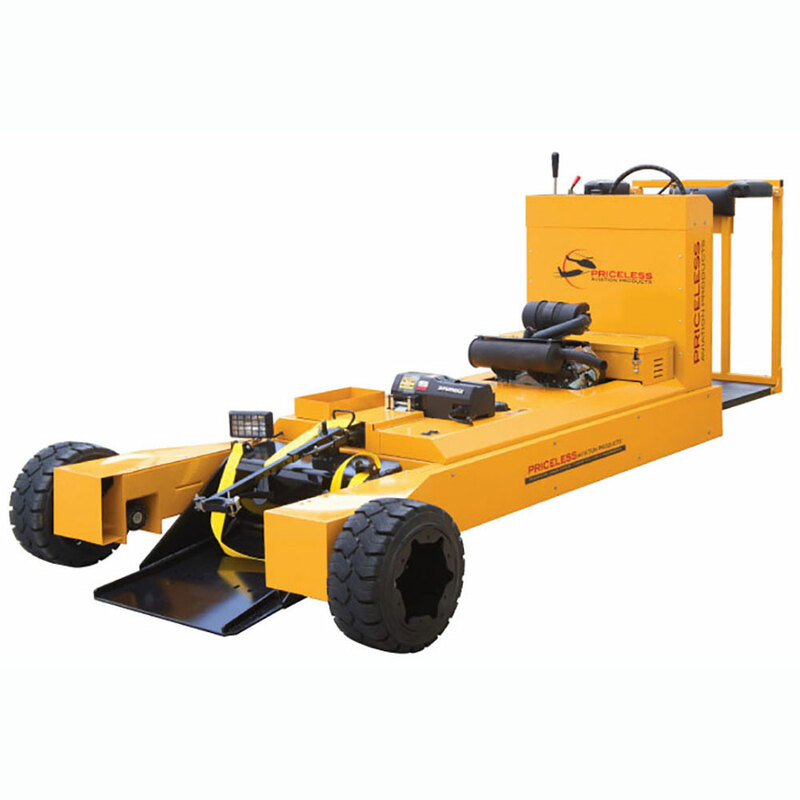 Alternatively, click here to view our fantastic range of electric tugs.